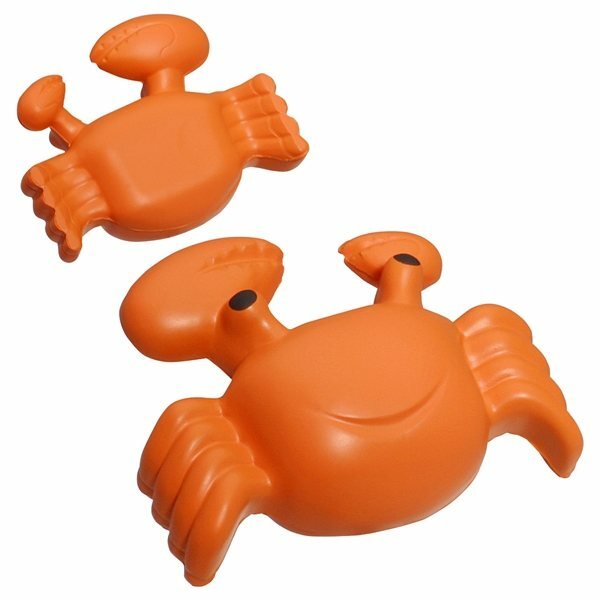 Crab - Aquatic animal shaped stress reliever. the event were a big hit with our kids. Using these product to remember them. I highly recommend this product for advertising. They will be highly appreciated and received by our staff. Looks more expensive than the price. Nice quality and the logo completes the look! It's very light weight and fits perfectly. We'll definitely order again for our next marathon. Comfortable and practical for the price, printing was very good and shows up well. Fantastic product! We are really proud to provide these as marketing products for the programs.